This post is part of the Friday Commentary. In this series every Friday experts will shine a light on the digital industry. Where are we heading, what is going on and how should we approach this as decision makers? Hannah Smith talks about entertainment in Content Marketing. Back in December I read the story of the rise and fall of @FairmountBagel. Now tweeting via – @mtlbagelboy, the guy behind @FairmountBagel was “bored and underemployed” having just been turned down for a social media position. 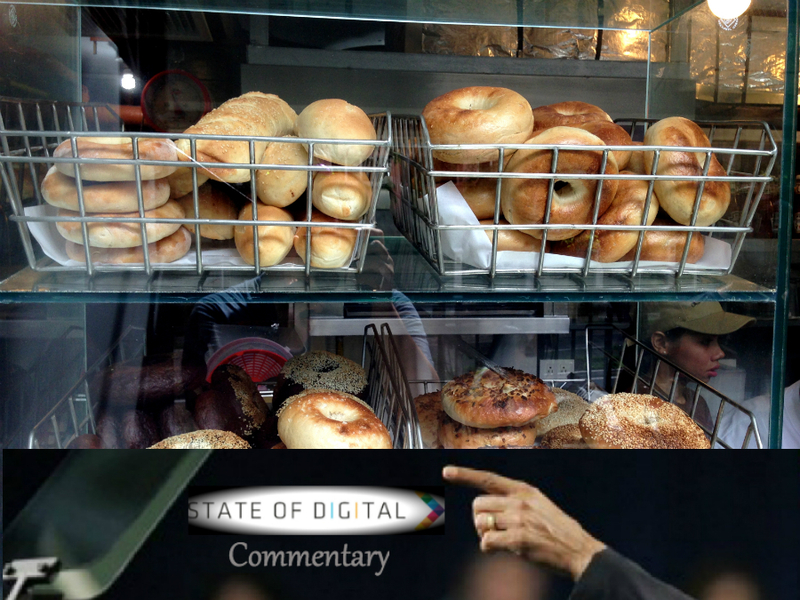 He took it upon himself to set up a twitter account for Fairmount Bagel Bakery, Montreal’s second-best bagel shop (according to Cult Montreal’s 2014 reader survey) with a view to returning Montreal’s bagel crown to it’s rightful owner. He wasn’t actually in any way affiliated to said bagel shop, but given that the shop didn’t have a presence on twitter he elected to fill the void. He did a pretty incredible job – netting more followers in 3 days than competitor bagel shop St. Viateur had managed to amass in 3 years. Sadly this story doesn’t have the happiest of endings. After around two weeks, the media reached out to Fairmount who confirmed that the account was a parody; Fairmount then contacted Twitter and the account was suspended. 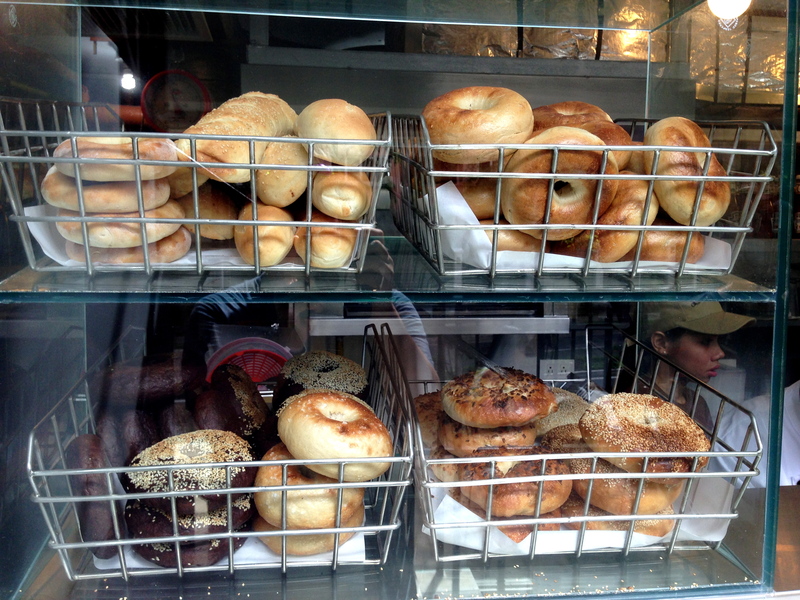 Could Fairmount Bagel Bakery have handled things better? Yep. Should @mtlbagelboy have made it more clear that it was a parody account? Yep. Regardless, untangling the rights and wrongs of this particular situation isn’t really the point of this post. “Nobody likes a pamphlet-wielding corner canvasser, but everyone likes a talented busker. You may not agree with the content of the tweets, you may not agree with this guy masquerading as a real brand, but nonetheless I think he’s talking a lot of sense here. It’s ridiculously tough out there. Whether you’re running social media campaigns, TV campaigns, PR campaigns or content-driven campaigns, if brands really want to reach their audiences they need to stand out. Failing to entertain may mean entertaining failure. I don’t mean that every brand ought to use memes to peddle their wares, or that if you’re not creating hyperbolically titled listicles you’re doomed to failure. I’d also acknowledge that ‘entertain’ may not be a space your brand really wants to occupy. If you’re a charity campaigning to end poverty, for example, ‘entertaining’ your audience probably doesn’t sit too comfortably. But I do believe that if your content is failing to evoke an emotional reaction (whatever emotion you’re shooting for) then, in truth, you’re probably not really reaching anyone at all. Similarly, when I look back at the content that we’ve created over the past year, the pieces which provoked the strongest emotional reactions were the pieces that received the highest amount of coverage and shares. Incidentally, the reverse is also true – those pieces that failed to evoke strong emotional reactions received less coverage and shares. 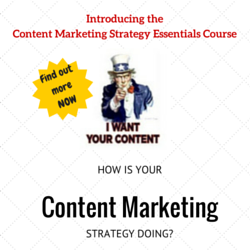 When it comes to content, I feel that historically we’ve been guilty of focusing on formats, rather than ideas. We’ll ‘visualise some data’ – but fail to take the time to figure out if there’s really a story that people will care about in there. We’ll fail to consider whether anyone will feel anything about what we’ve created. I’m certain that “Does this content provoke an emotional reaction?” is a question I’ll be asking myself frequently this year. Continue reading the expert's opinions on our Friday Commentaries! 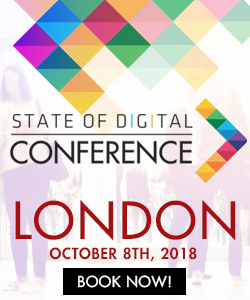 Hannah Smith is an SEO Consultant working for Distilled in their London office. She manages technical, link building and content campaigns for clients across a range verticals in addition to managing one of the internal SEO teams at Distilled.